Why Won’t My House Sell In Ontario? I Inherited a House, What To Do? 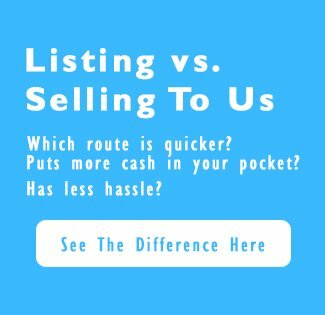 – Should I rent or sell in Ontario?